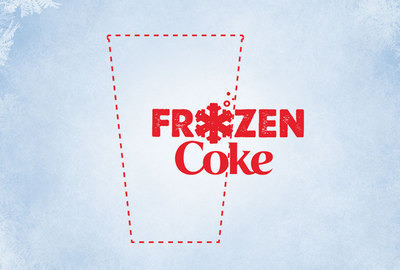 #CocaColaFreeze — Inject some cool and fizz into Frozen Sparkling Beverages! 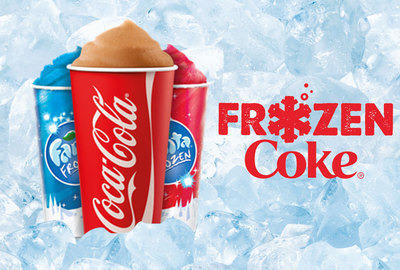 Frozen Sparking Beverages (or FSB for short) are a delicious frozen treat that’s between a beverage and a dessert. Because they take time to drink, they are a great mid-afternoon snack when socializing and catching up with friends or for a break with colleagues. Young people (18 to 35 years old) usually buy them at fast food restaurants like McDonald’s. Because these drinks have been around for a while, people are starting to get tired of them. We have a series of challenges to make young people fall in love with FSB again, by reinventing the beverages for special occasions and injecting some novelty in how they are promoted at McDonald’s. 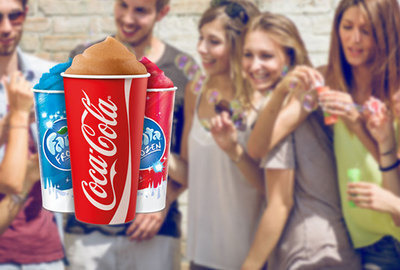 Can you help us surprise young adults in a way that will make them crave frozen sparkling drinks again?